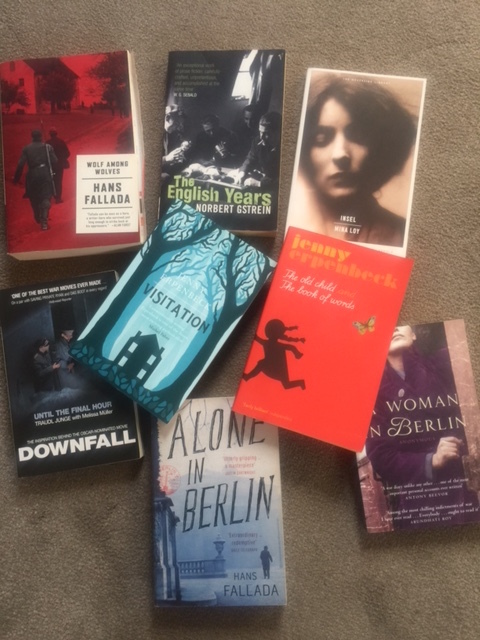 Continuing our tour around the literature of Europe, Peggy Riley shares how reading German novels in translation can be just what a writing project needs. One of the perks of writing is reading – but writing can make it hard to read. Sometimes my head is too busy to read well; words pass before my eyes, but my head is elsewhere, scratching away at something else. 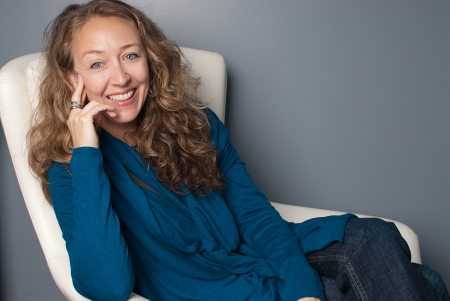 In various stages of writing or editing it can be hard to lose yourself in someone else’s story. And sometimes we don’t want to – we read not only for information or fact-gathering, but in an attempt to capture something, a feeling, a sense of what it is that we are trying to write. Then it is I reach for books that are “on topic”, books that keep my head in my writing, but let me read. I’ve been working on a German story for a long time – and it has required a lot of reading. Beyond the stacks of history books and the chance to indulge my passion for the Brothers Grimm and fairytales, I have most enjoyed discovering German novelists. Hans Fallada was one of Germany’s best known writers, but it took a new translation (by Michael Hofmann) of Alone in Berlin, which Primo Levi called “the greatest book ever written about German resistance to the Nazis” for me to discover him. Now, I have everything of his I can get my greedy hands on, from the epic Weimar love story, Wolf Among Wolves to the scathing autobiographical The Drinker, written in an encrypted notebook while Fallada was imprisoned in a Nazi insane asylum. For a devastating overview on how the Weimar Years led to the rise – and fall – of the Nazis, and how writers coped or didn’t, I thoroughly recommend his updated biography, More Lives Than One. When writing about Germany, it is all too easy to get stuck in “the war”, ancient history now for so many Germans. I have also been eager to find contemporary German writers, whether they write about “the war” or not. Easily, my favourite is Jenny Erpenbeck whose new novel, The End of Days, scooped any number of glittering international prizes. 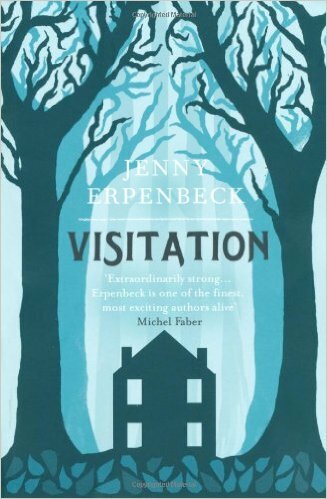 To begin, I would recommend the slim and chilling Visitation, the story of a house and the people who live in and haunt it, taking in the whole sweep of Germany’s 20th century in 150 spare and elegant pages. There is a feeling of the fairy tale in Erpenbeck’s writing – and Susan Bernofsky’s translation – and I keep it close to my desk. For any writer, there can be no higher praise.